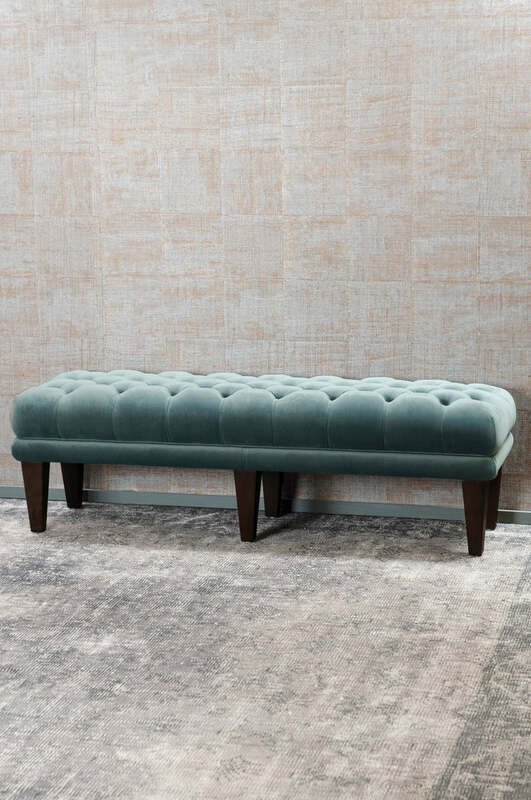 Upholstered in a tranquil ocean velvet and enhanced with elegant deep button detailing, this ottoman is luxurious and practical. 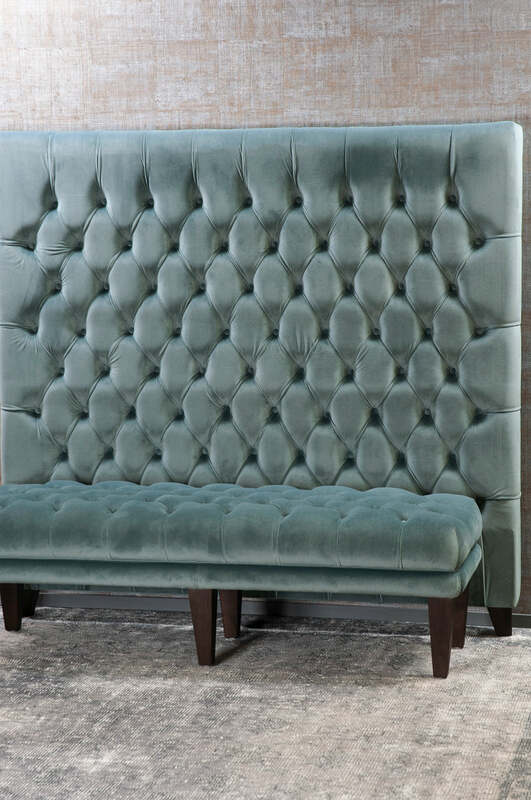 This ottoman works well with the Bettino Ocean headboard. Please note if purchased online there will be an additional freight charge. 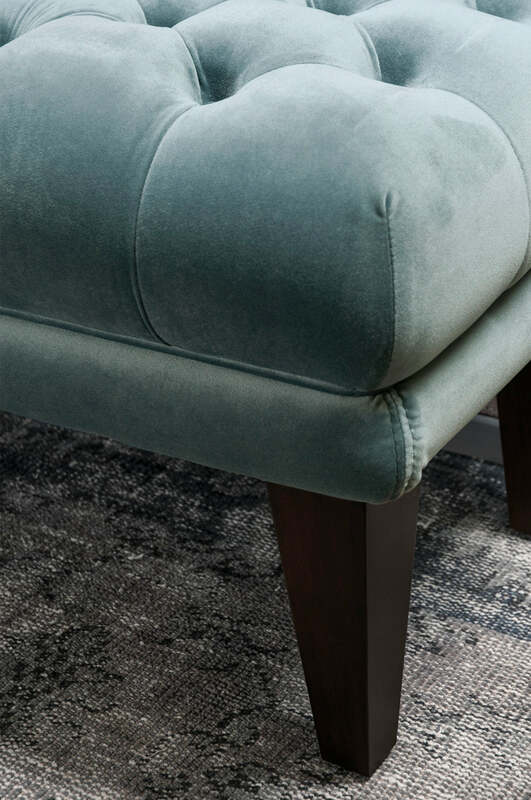 Please send me a sample of the following swatch for bettino ocean ottoman.